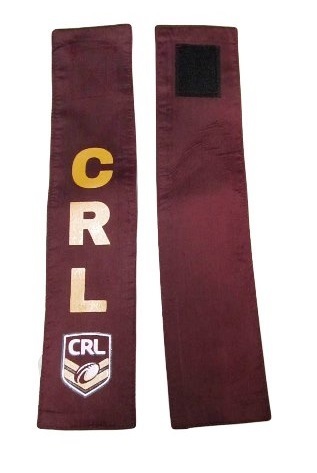 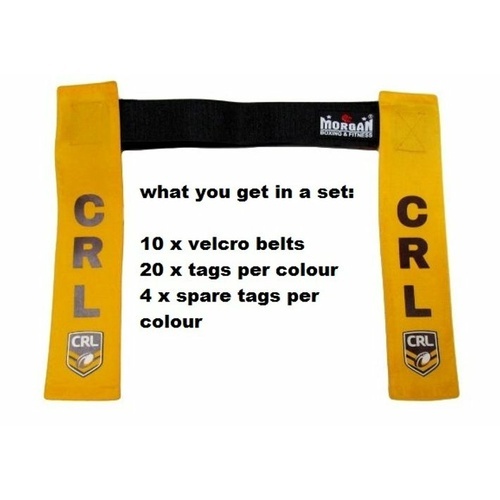 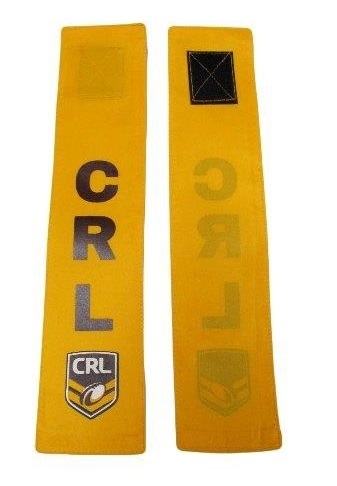 This set of CRL approved league sets consists of 10 league tag belts and 24 tags per colour. 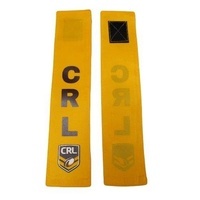 They are ideal for schools and rugby clubs. 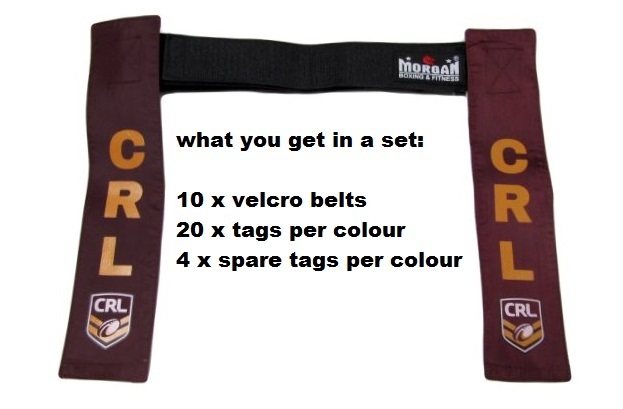 Whatever age group you coach, league tag ruby can be a fun warm-up or used to improve your speed, evasion, and general play. 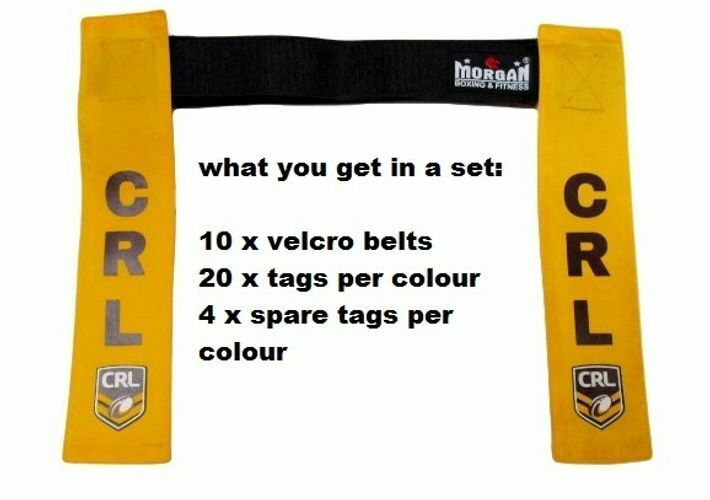 Our CRL approved league tag sets are made from highly durable materials, these belts will last you for seasons to come - whatever the weather. 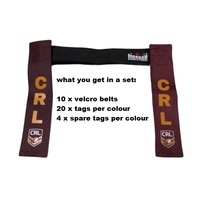 Available in two different colours, these tags are designed to be easily taken off and put on. 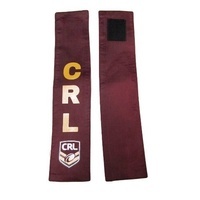 Allowing for a quick start and finish to any game.